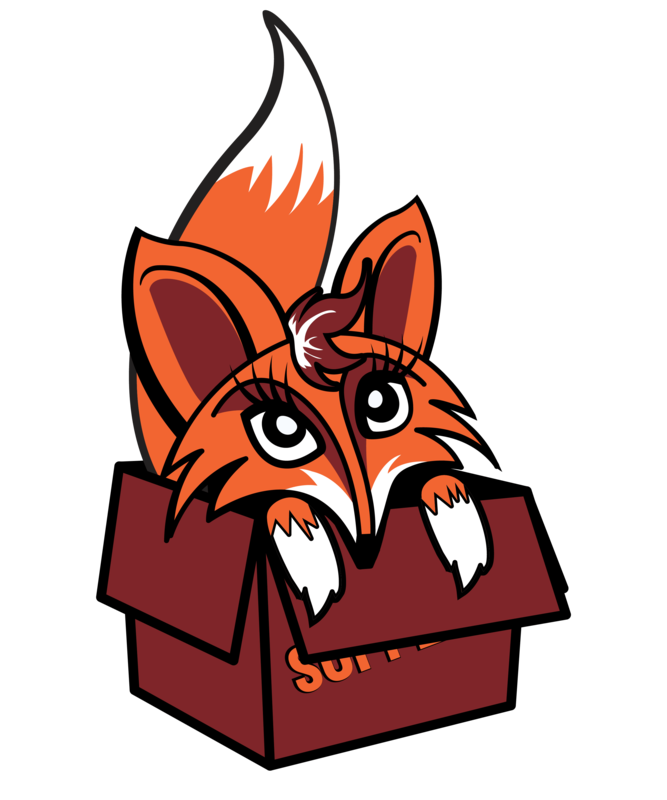 The Storage Fox is a New York-based self storage company offering friendly service at an affordable price. As a small, privately owned self storage operator, our focus is our customers, and that’s what separates us from the competition. 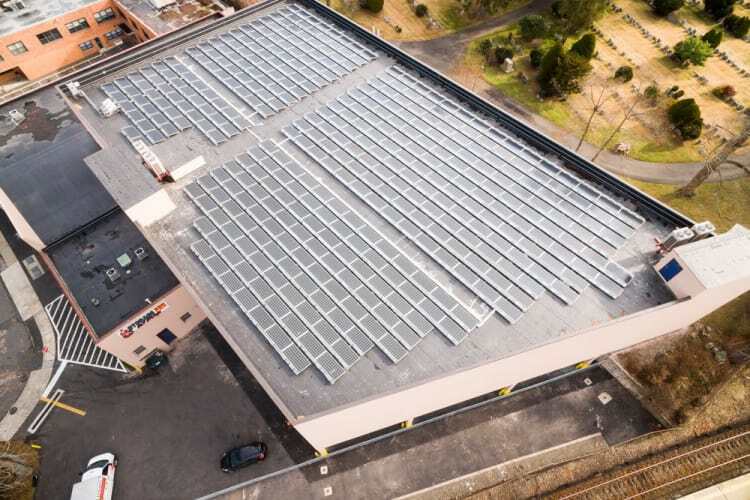 We incorporate big-brand features such as affordable pricing, climate-controlled storage units, and green technology for a storage experience that can’t be beat. For your convenience, we also offer moving truck rentals onsite at all of our locations. 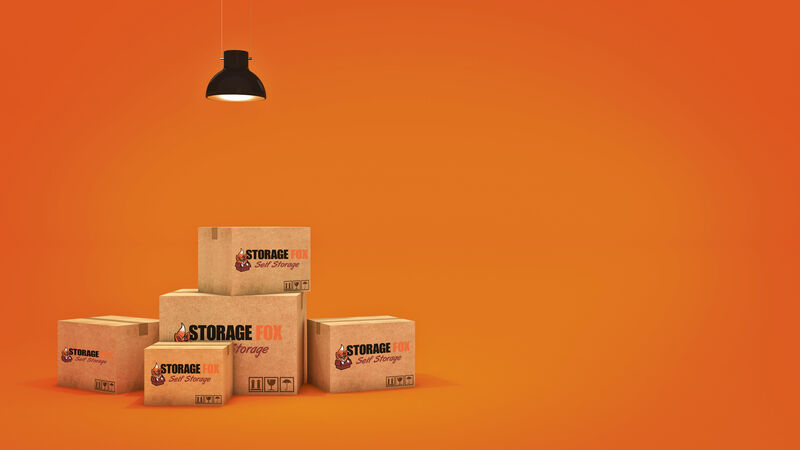 Make The Storage Fox your one-stop shop for packing, moving, and self storage. Choosing The Storage Fox gives you access to premium storage features at an affordable price. 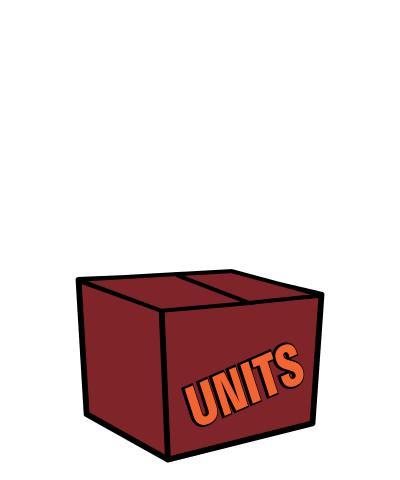 We maintain climate-controlled storage units within a set temperature range to create a consistent environment for your belongings. Climate-controlled storage units and affordable pricing make us a desirable choice for renters with temperature-sensitive items to store. One of the best perks of renting from The Storage Fox comes in our flexible hours. All of our storage facilities offer 24-hour gate access 7 days a week. Visit your storage unit at the times that work best for your schedule with anytime access at The Storage Fox. 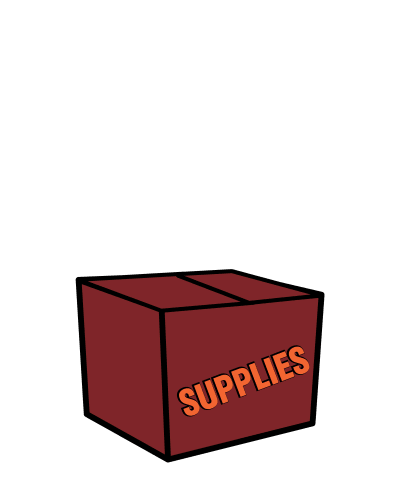 Browse our locations to find a storage facility near you. Need a clever storage solution? We can help. Our commitment to service shines through at every point in your storage journey. Our hardworking team combined with our competitive pricing and premium storage features gives you a combination that’s hard to beat. Working with our knowledgeable team ensures you’ll have the best possible self storage experience from beginning to end. 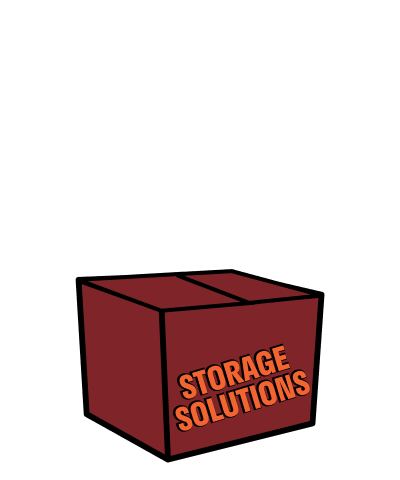 We pride ourselves on listening to our customer’s needs and helping them find the perfect storage solution. When you choose to rent with The Storage Fox, you’re part of the family.